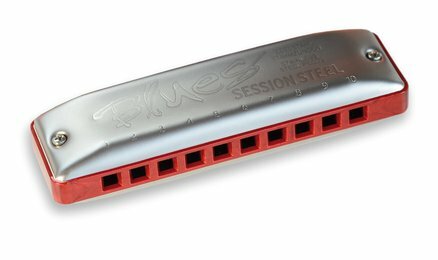 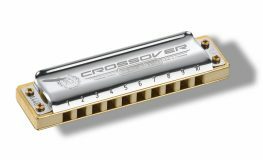 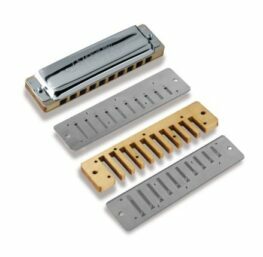 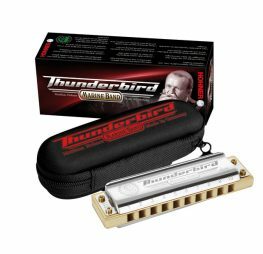 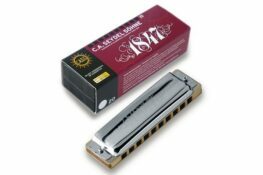 Blues Harmonica with corrosion-free stainless steel reeds, ergonomic matt covers and coppery plastic comb. 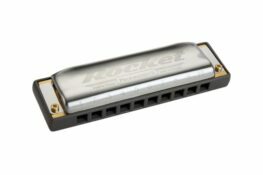 The Seydel Summer Edition 2018 is available in the six most important keys and only for a short time only. 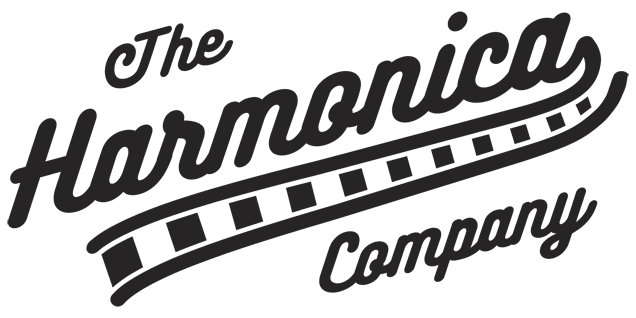 Categories: Harmonicas, Diatonic Harmonica, Seydel. 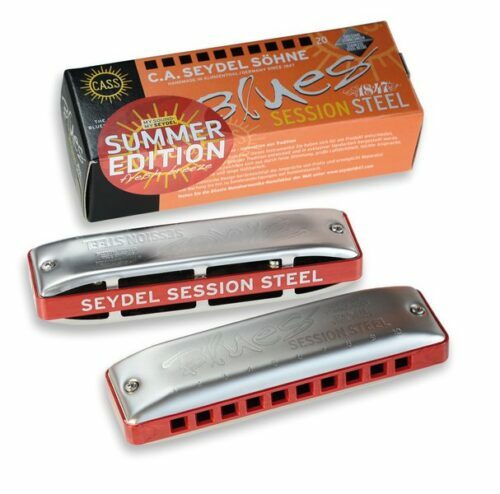 Tags: Session Steel, session steel summer edition, Seydel, summer edition. 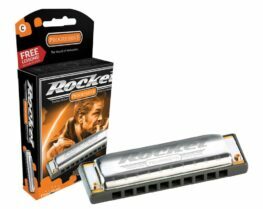 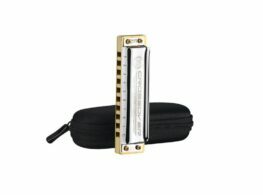 Find out more about Seydel harmonicas by clicking here.